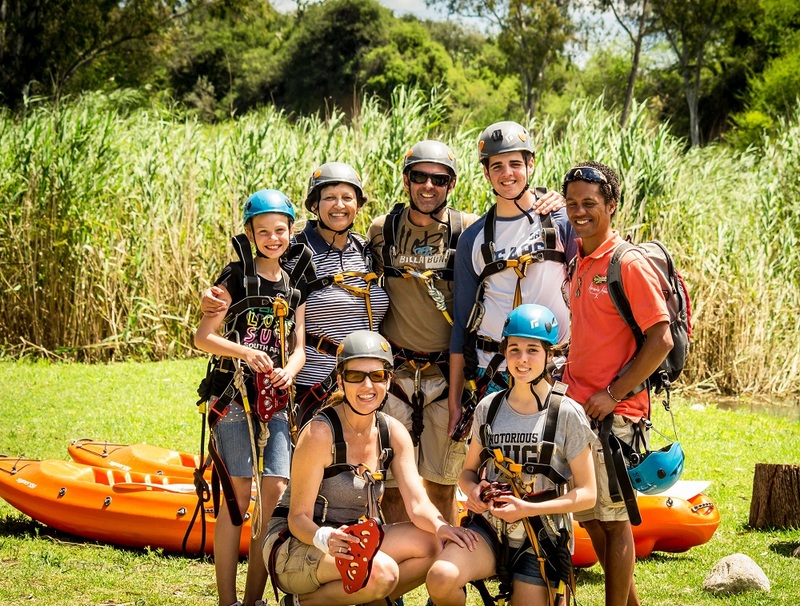 Embracing the premise ‘life is for living’, Adrenalin Addo is an ideal office escape, offering a number of different fun-packed packages to best suit your needs. Meals at Adrenalin Addo also available for groups of 10+ people. * Meals also available for groups of 10+ people. NB. If you would like to add a team-build spin to your day out with us, please see our team-build options.